Vue Training Franchise provides quality training and support with a proven business model, offering high returns, remarkable value and outstanding job satisfaction. 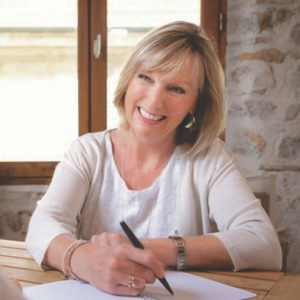 Vue Training is a new Franchise which has organically grown from Vue Training & Consultancy launched in 1999 by Vanessa Jarrett and Vue IT Training launched in 2015 by Helen Fooks. To develop skills, knowledge and behaviours through expert training which is enjoyable, professionally delivered and to the highest standard. Vue provides premium training services and will be available as a Franchise for the right investor(s) to operate within an allocated geographical region in the UK/Ireland. Vue has built an extensive portfolio and presence in its field; with a reputation and consistency in success. This achievement is derived from the company’s commitment and focus on ‘solution based services’ which are truly ‘personalized’ in the field of training & development. This approach has translated into meaningful, evidenced based outcomes for clients. Vue has worked tirelessly over the years to bring real meaning to the term, ‘added value’ within their training programmes. The company combines passion and expertise in learning, with a goal to bring measurable, positive change, through targeted specialised training. Vue’s programmes enable employers to maximise their business potential and individuals to build confidence in a range of skills and behaviours. As a specialist provider, Vue offers premium training services in Professional Development; Team Development; and IT Development. As a Vue Training Franchisee owner, you are safe in the hands of experts, focused to help grow your new venture and support you through every step. Vanessa started her early career in HR, Training and Recruitment and after 20 years’ experience of working in different industry sectors, moved into Teaching Business Studies. Vanessa then went on to set up Vue Training in 1999, providing training and recruitment services across the South East of England. Vanessa also worked for a top international leadership institute. Vanessa’s more recent experience has focused on University lecturing and consultancy project work to support change initiatives. As Director of Vue Training Franchise, Vanessa will support, coach and mentor Franchisees to help ensure their training franchise is a success. 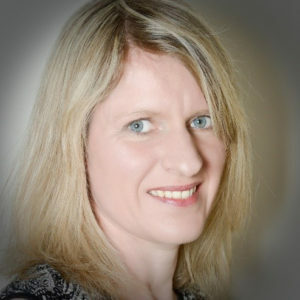 Vanessa brings a wealth of business development, relationship building, coaching and mentoring experience to the role, as well as proven knowledge of the training sector. The content and structure of all Vue Training’s programmes are current and provide learners with inspirational tools, techniques and models to shape and develop knowledge, skills and behaviours to increase personal capability and be equipped for an ever changing world of work. Helen started her career in administration, and then moved into the training and development sector as an IT Trainer. Following that, Helen moved on to develop corporate training in-house and then into the HR Sector. Since 2015 Helen has been running Vue IT Training, which has including developing, planning and running computer training for a variety of organisations. In a world where the digital technology is playing a huge part in the development, it is important for staff to have an understanding of how to use that technology to perform in their role. 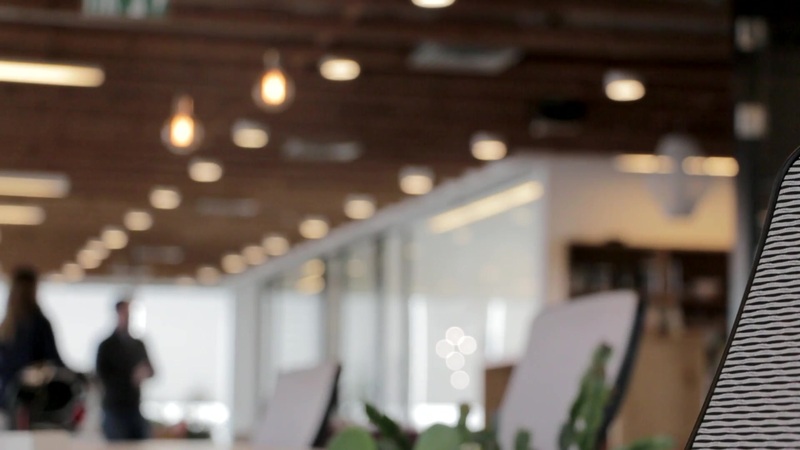 With the Vue Training franchise, you will be able to train the fundamentals of IT, and equip staff with the knowledge they need to perform the role in an ever changing Digital world. © Vue Training Franchise. All right reserved.